– Roman Reigns vs. Bobby Lashley to determine who will challenge Brock Lesnar for the WWE Universal Championship in the main event of next month’s SummerSlam pay-per-view. – Raw Commissioner Stephanie McMahon will make an historic announcement. It’s rumored that her announcement will be WWE’s first-ever all-women’s special event. –Bray Wyatt and Matt Hardy will get a chance to reclaim their Raw Tag Team championships when they face The B-Team (Curtis Axel and Bo Dallas). – Will Ronda Rousey honor her suspension? – The road to SummerSlam continues. Afternoon Update: WWE announced that Finn Balor vs. Drew McIntyre will take place tonight. BREAKING: It'll be @FinnBalor vs. @DMcIntyreWWE as they go head-to-head TONIGHT on #RAW! 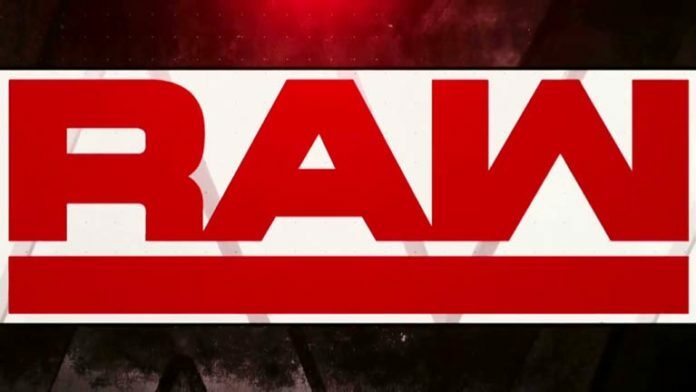 As always, join us here for our weekly WWE Raw Live Coverage. Ahead of tonight’s show, catch up on what happened last week with our 8 Takeaways From WWE RAW (7/16).